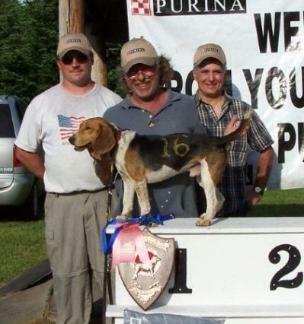 I have seen Charlie run quite a few times, I have been in the woods when Charlie is in control...he likes a high flying day with good scent conditions, When he won Edinburgh Ny it was very good scent and non stop running and he was in control for sure. 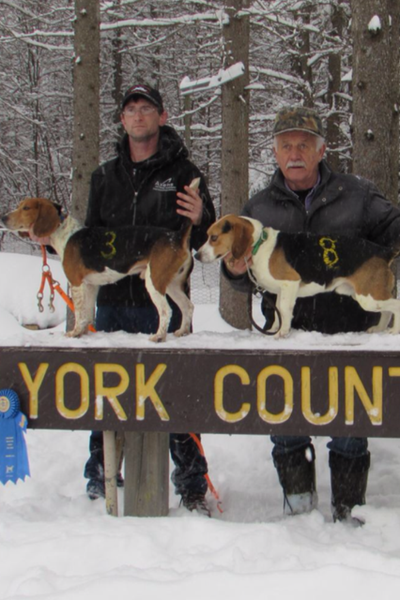 I was judging when he won York county Canada in january of this yr. 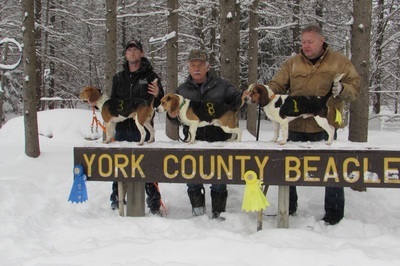 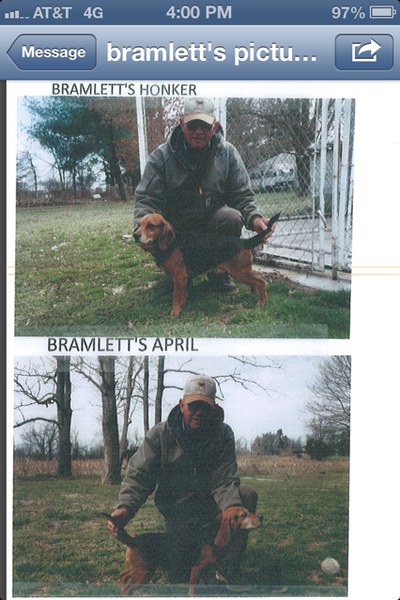 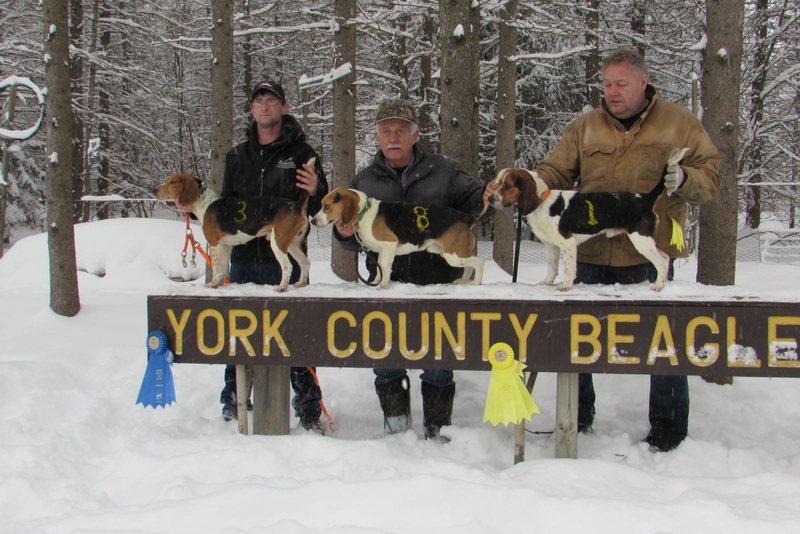 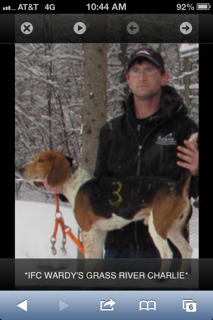 He won because he did the most work, it was a horrible day in deep snow, very few could even open on a track, he worked hard all day and ran the most rabbit, we only placed 3 hounds that day because thats all that could run. 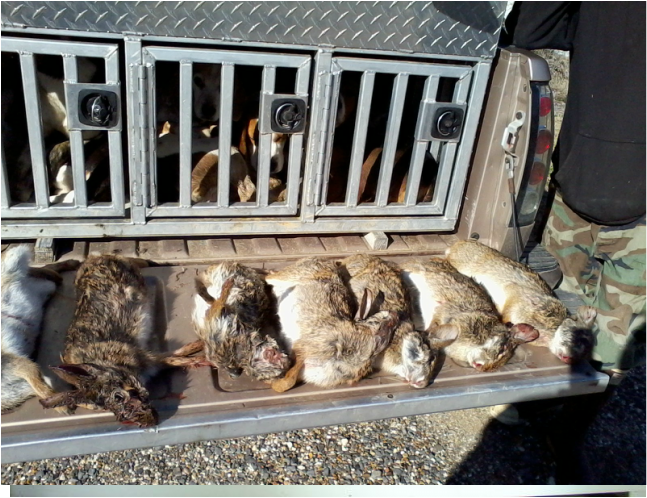 I would say Charlie is one hard hitting all day hunt tough SOB..... END OF STORY"
ALL OF THE BELOW MALES ARE NOW FC'S. 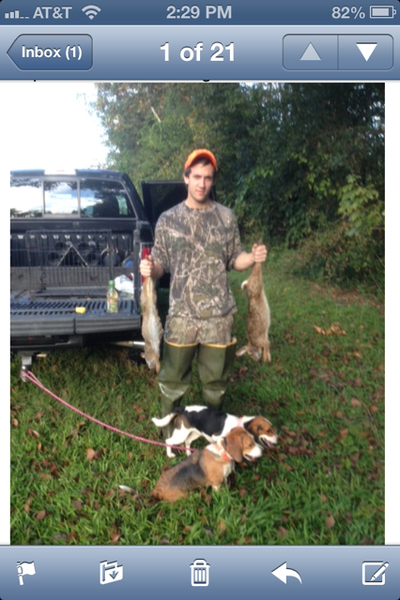 THIS SHOWS THE CALIBER OF MALE TRICK IS. 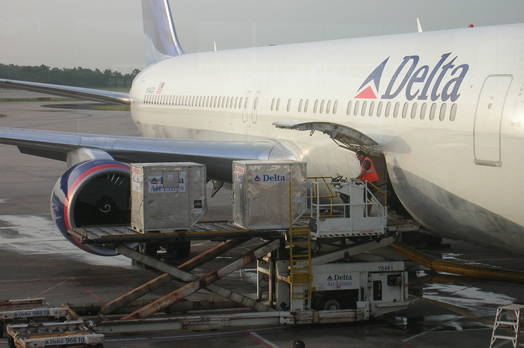 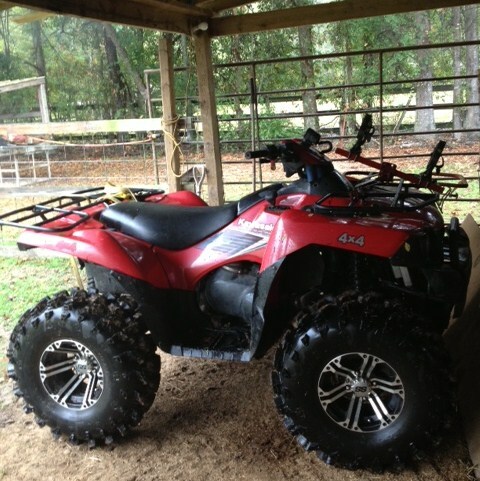 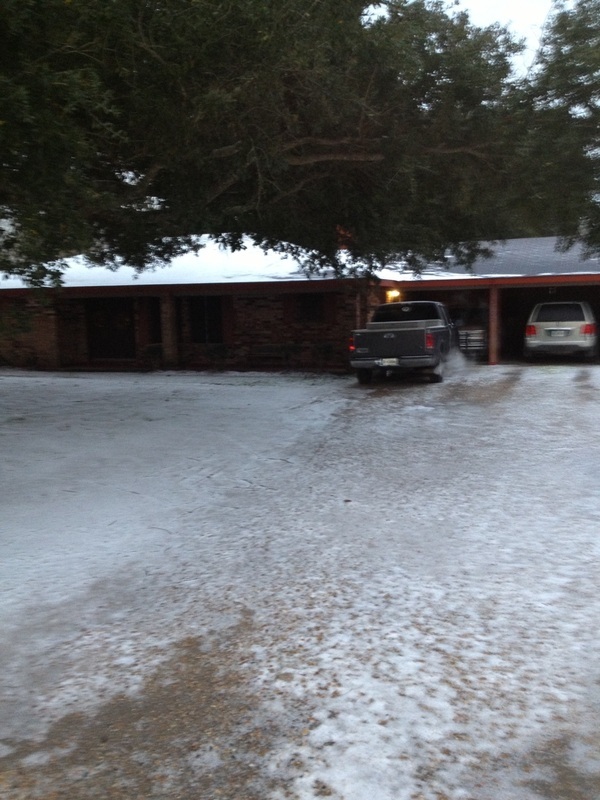 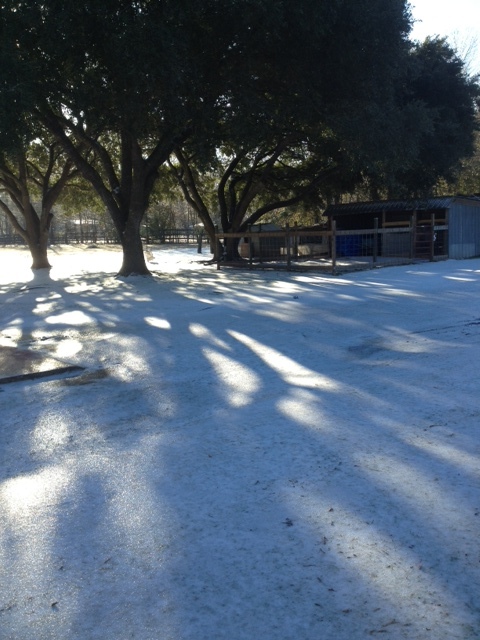 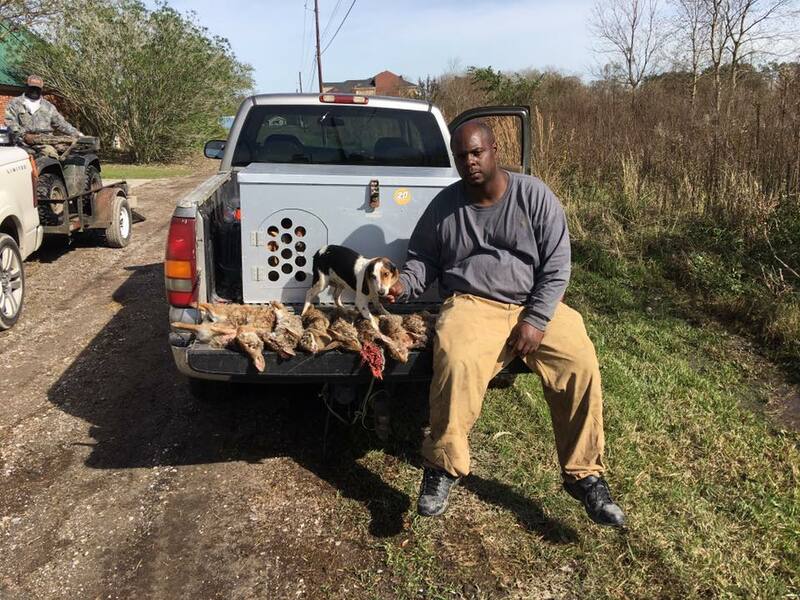 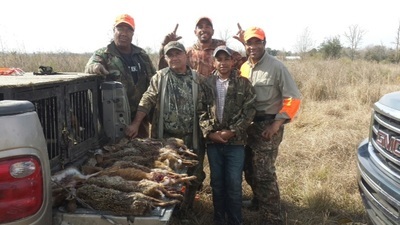 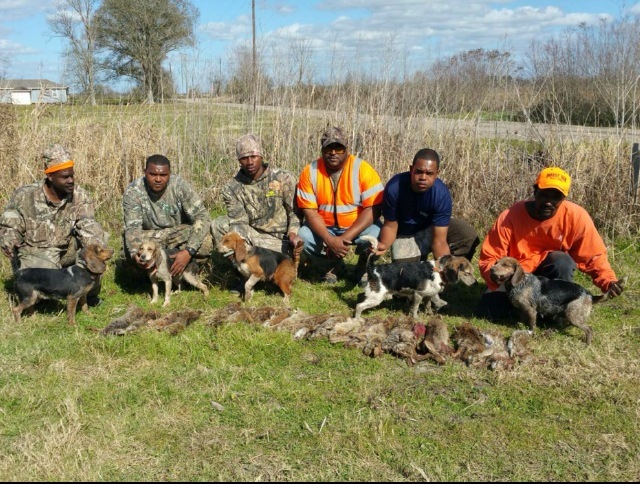 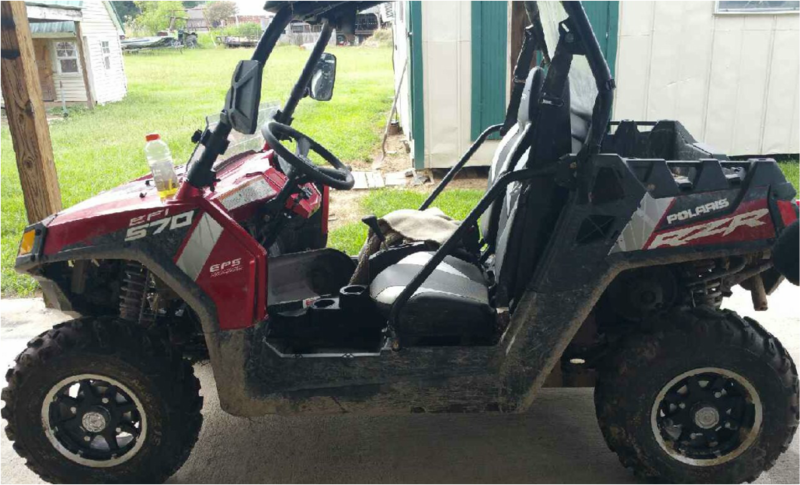 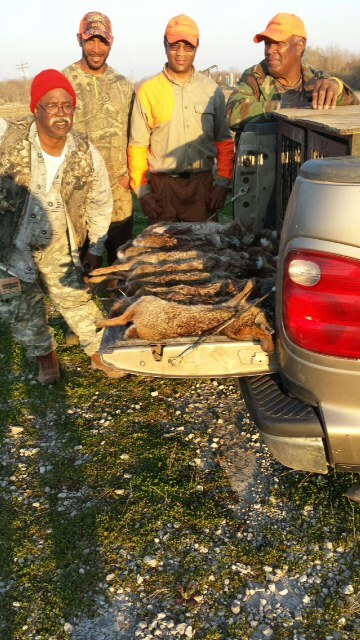 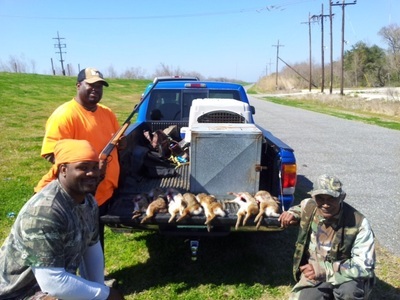 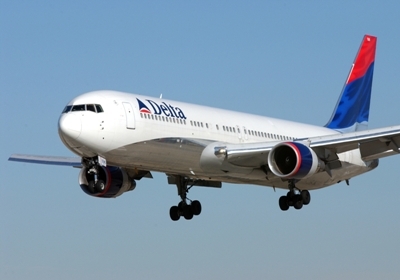 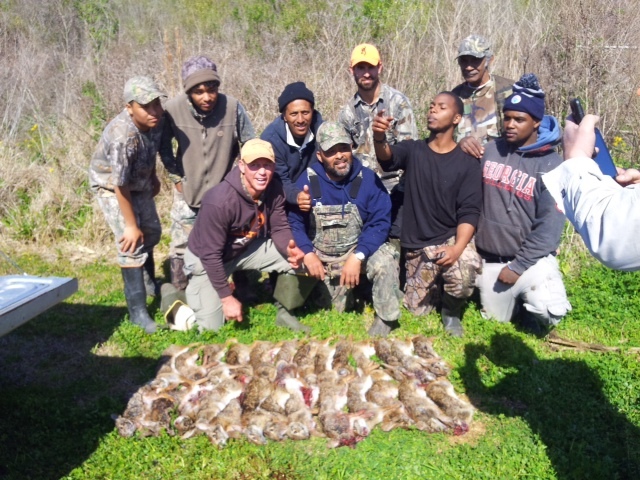 OPELOUSAS/ SUNSET CREW (20) KILLED.
" 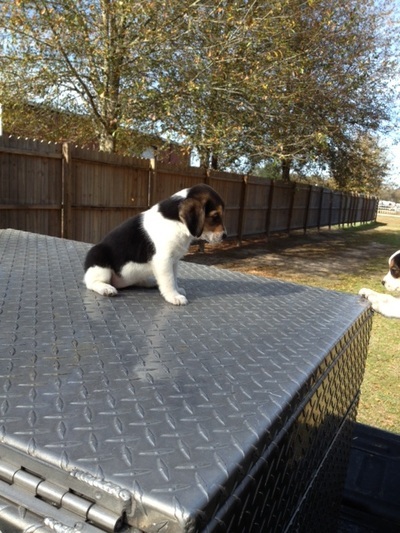 THIS LITTER IS SOLD OUT"
**** LP GR CH TUCKER'S PT GUNNER****** DIRECT SON OF ****FC BRENT'S PRIMETIME-N- SPENCER'S AUTUMN BREEZE. 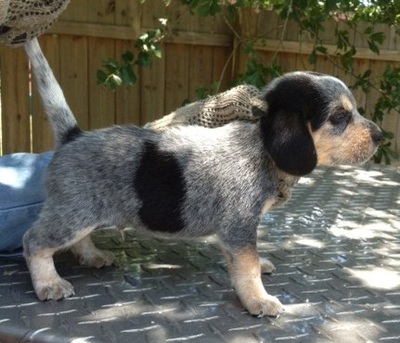 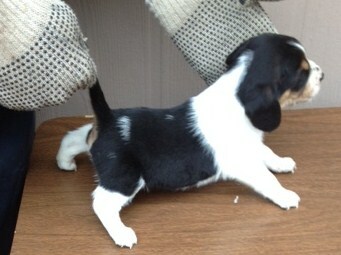 GR "CH" TUCKER'S PT GUNNER -N- GIVS'S REGGIE GIRL(LITTER SOLD). 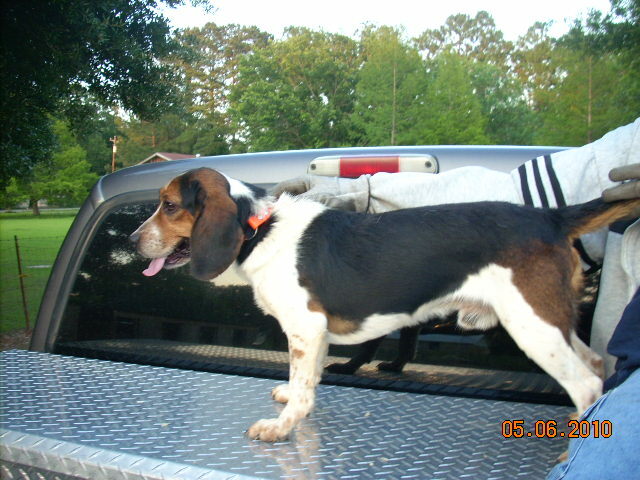 WE KNOW HAVE TO OFFER A DIRECT GRAND CHAMPION SON OF BRENT'S PRIME TIME. 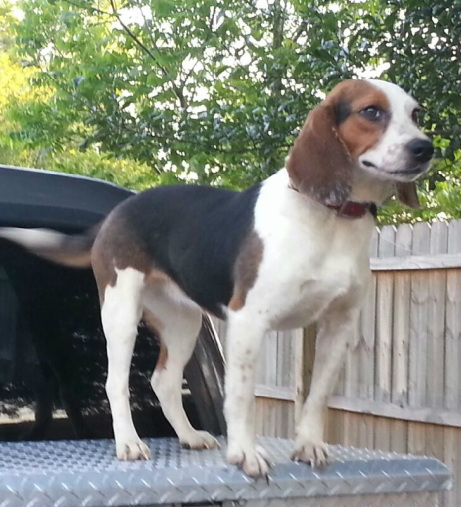 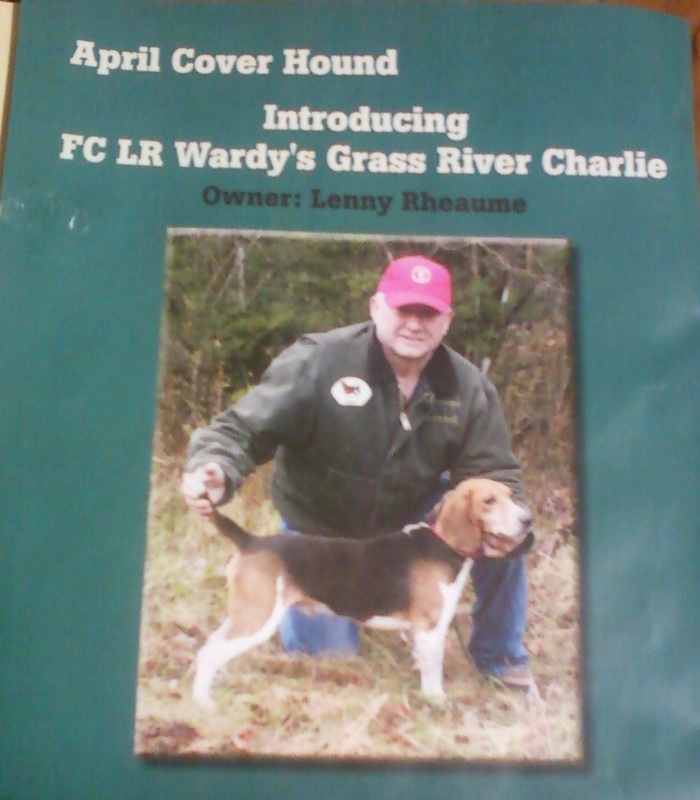 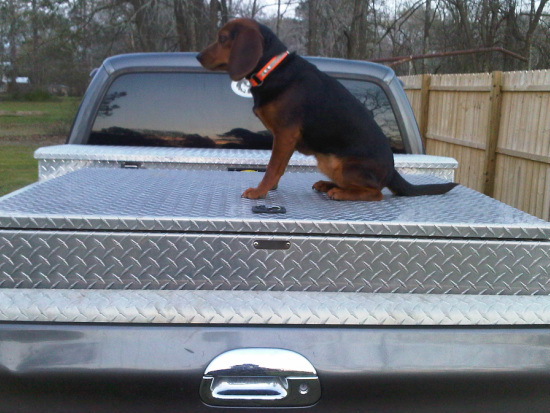 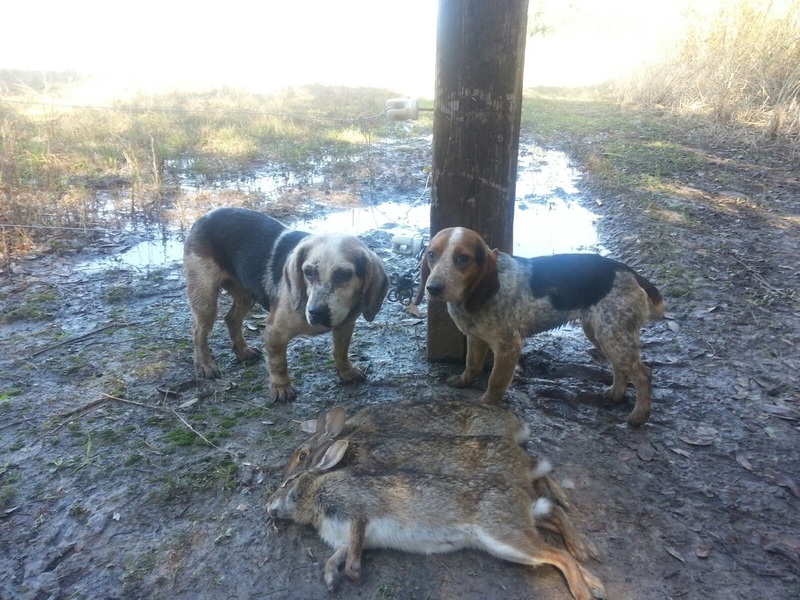 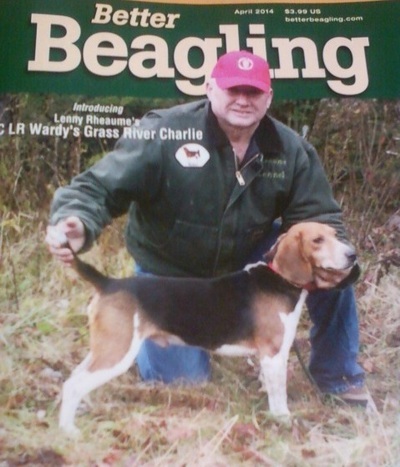 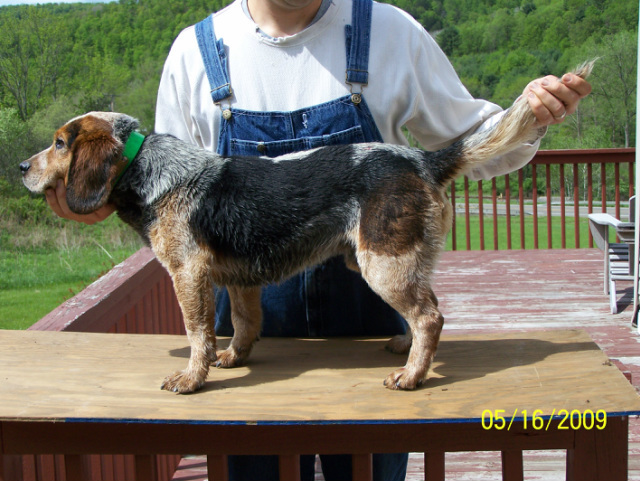 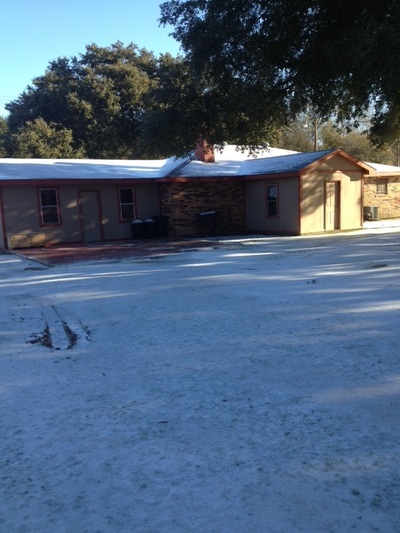 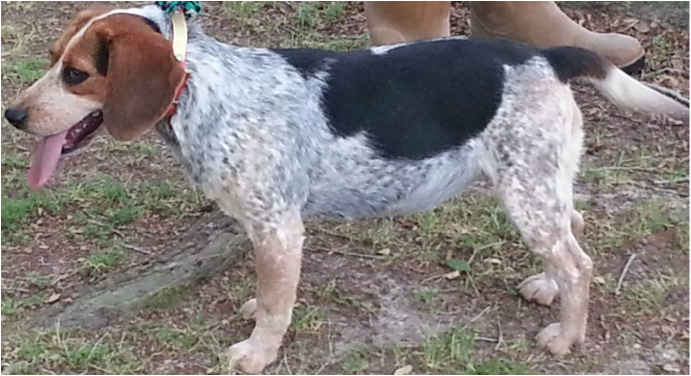 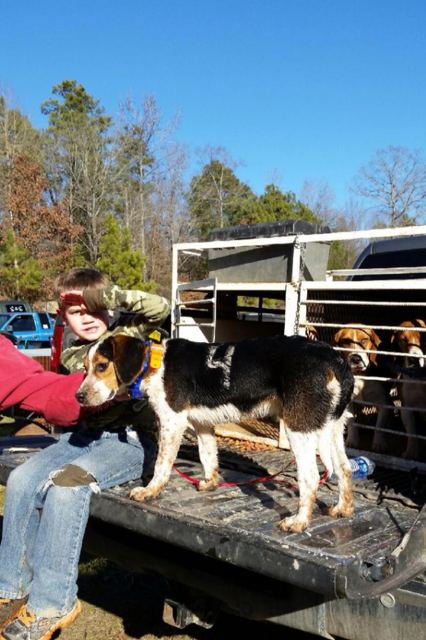 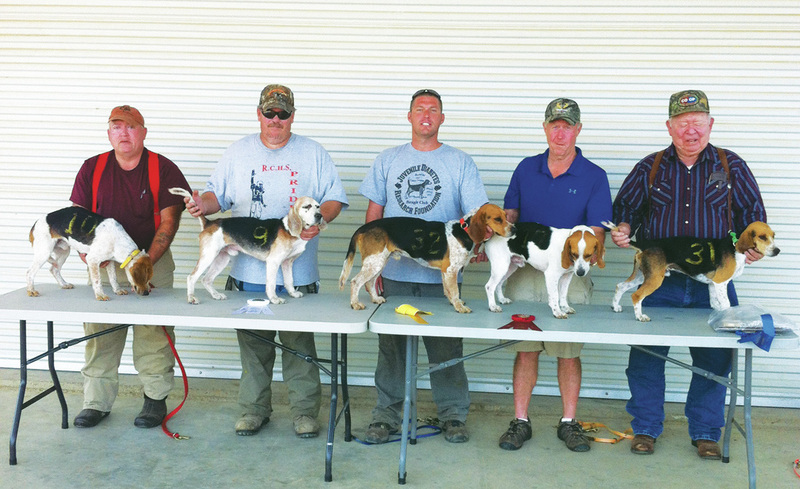 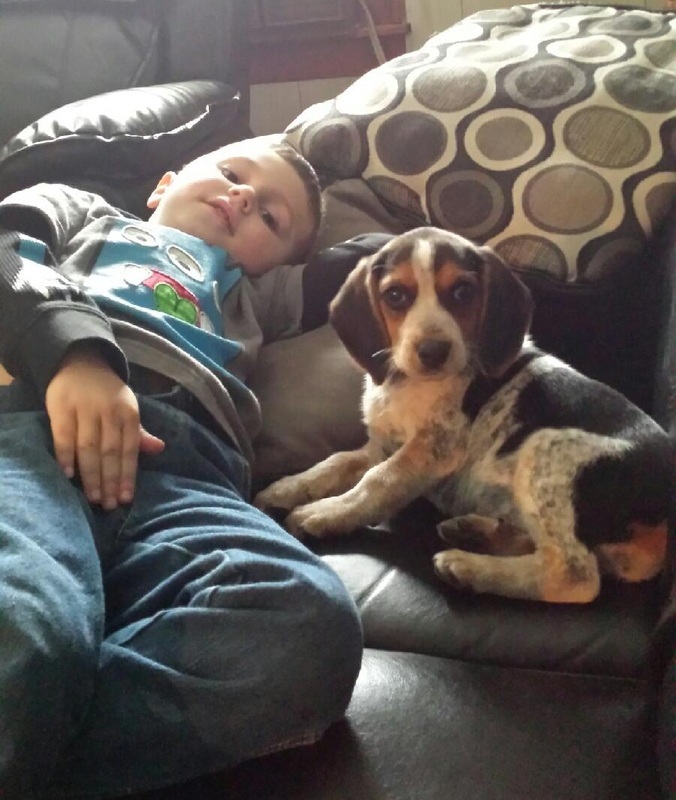 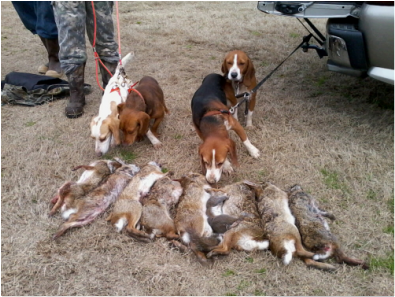 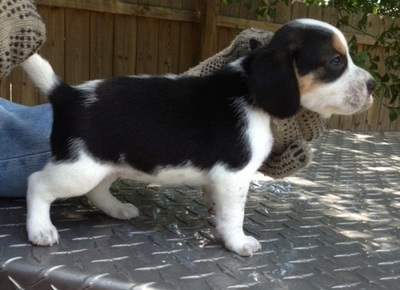 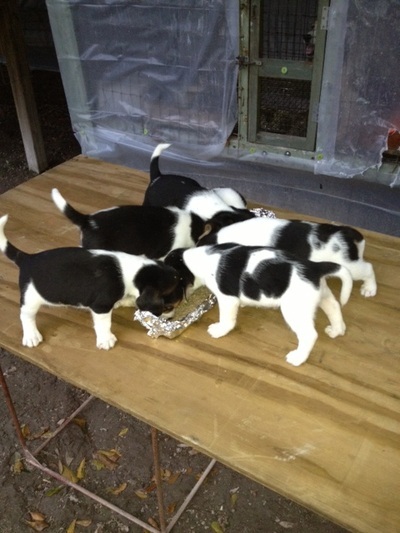 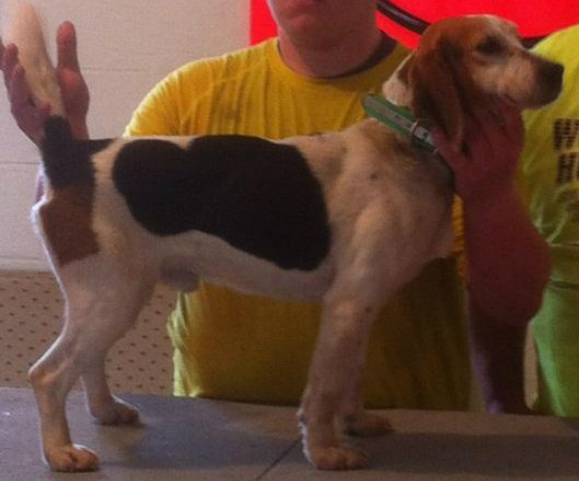 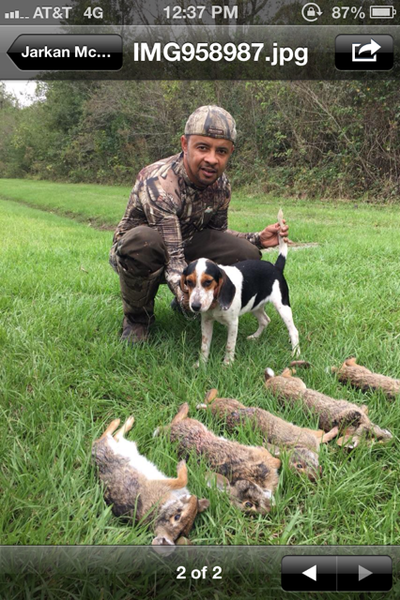 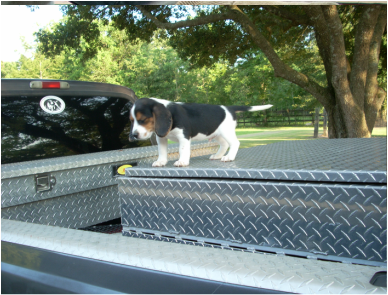 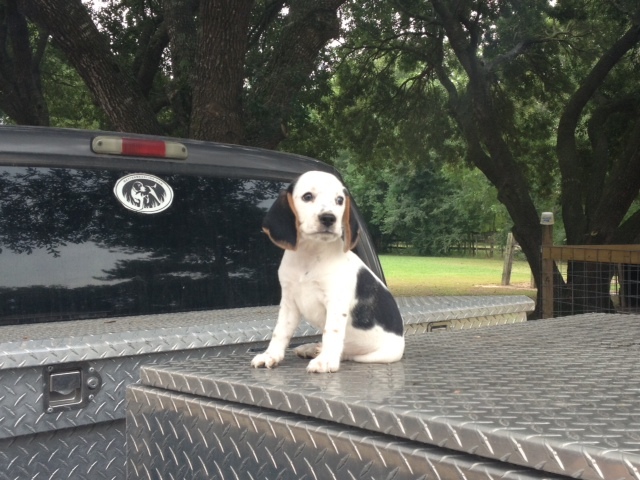 GIVS'S HIGH CALIBER BEAGLE KENNELS IS CHRISTIAN OWNED AND OPERATED. 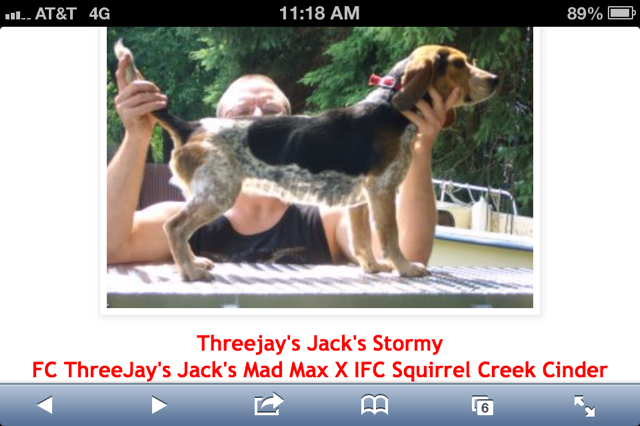 WE ARE A SMALL FAMILY OPERATION WITH A FEW QUALITY DOGS. 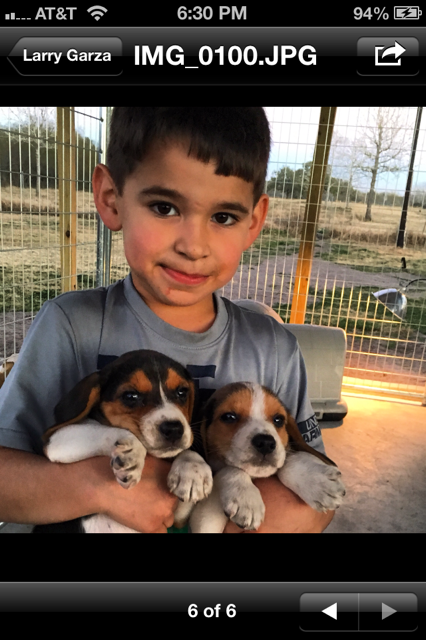 OUR MAIN BLOODLINE WILL BE BRANKO AND SATSUMA BRED DOGS ALONG WITH NEW ADDITION OF OUR SUPERIOR PATCH AND OTHER PATCH BLOODLINES. 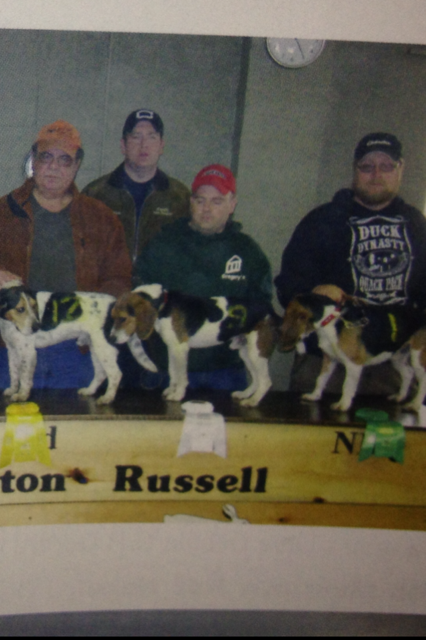 WE HAVE FEMALES BY IFC GREEN BAY SHOOTER, FC BRANKO'S HUCKLEBERRY HOUND, FTCH AWFUL BAWLIN ZORRO REAL ONE, IFC MURRAY'S LITTLE BLAZER, BRANKO'S RECKLESS DRIVER, LOBO, & FC SATSUMA WOODY. 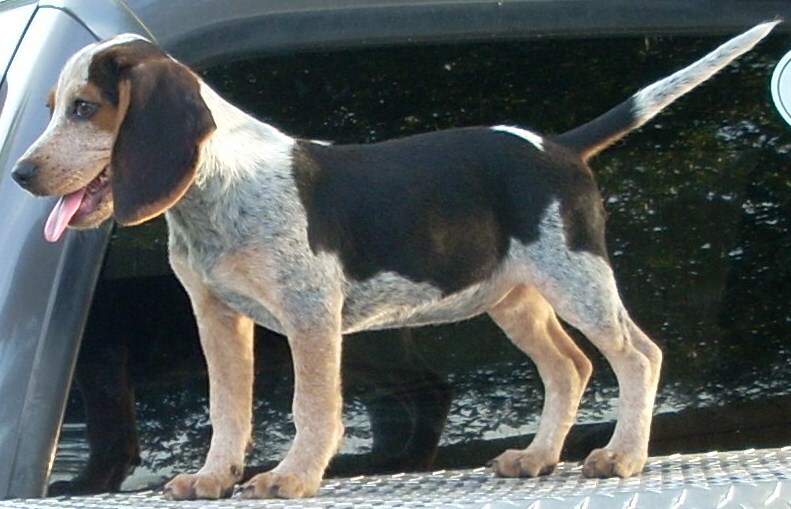 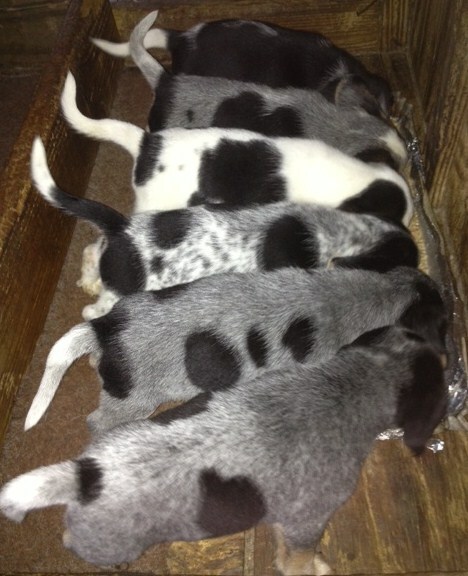 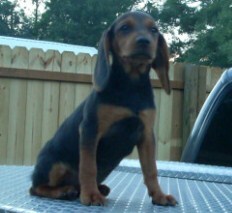 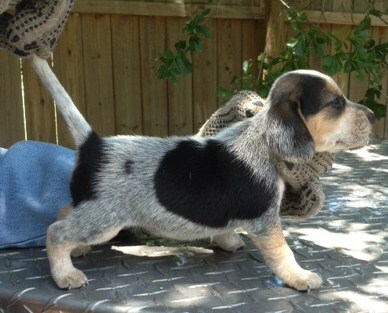 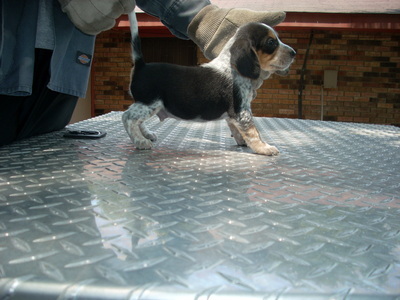 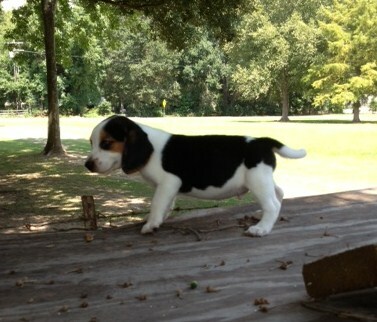 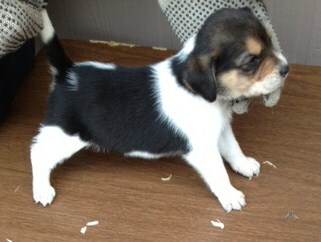 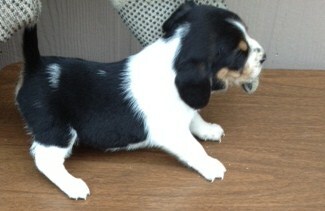 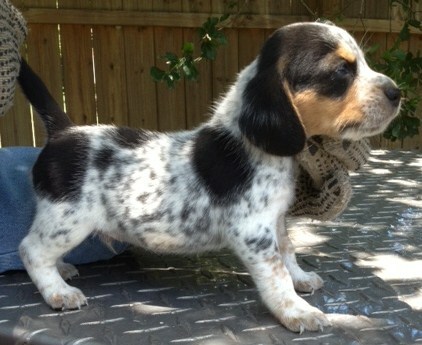 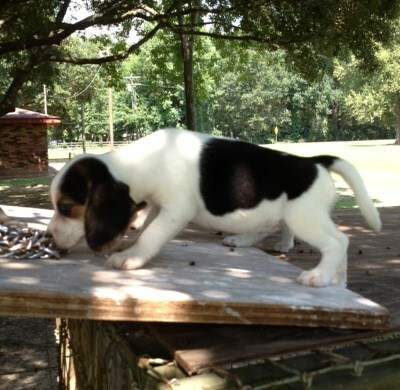 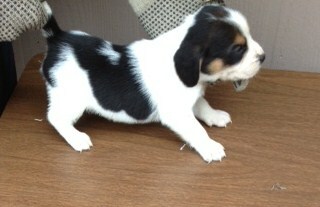 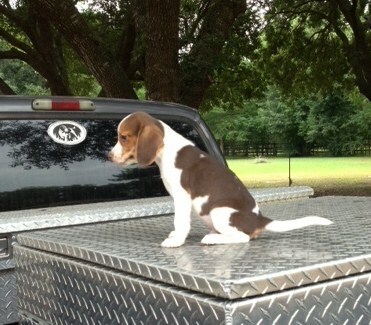 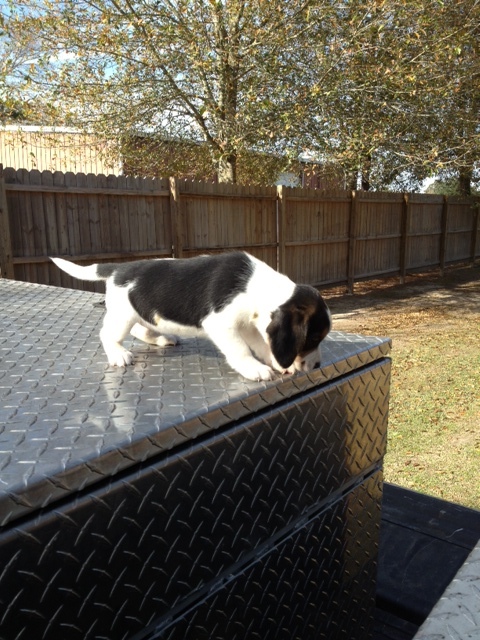 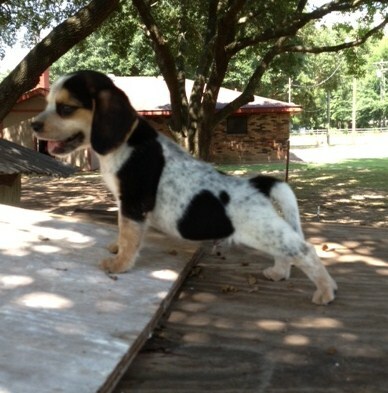 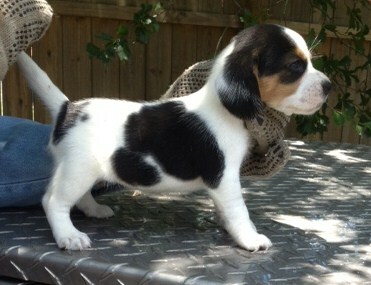 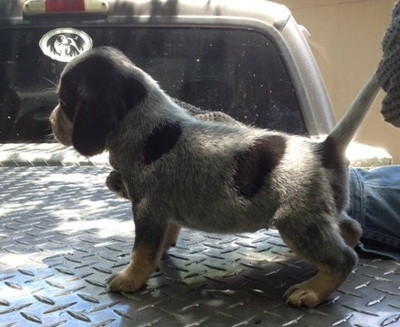 ALSO OFFERING A GREAT LINE UP OF STUD HOUNDS, PUPPIES, AND ADULT HOUNDS FOR SALE AS WELL. 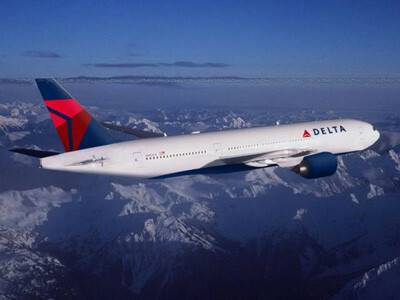 LOCATED IN SUNSET, LA. 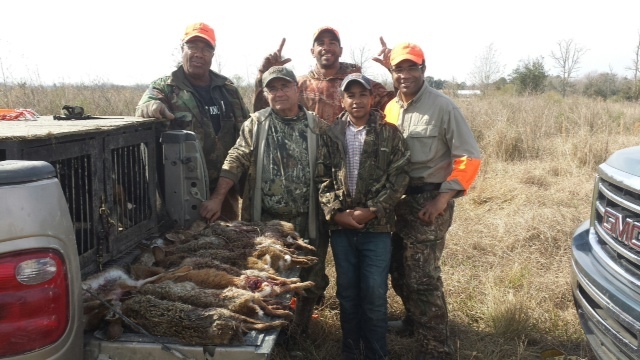 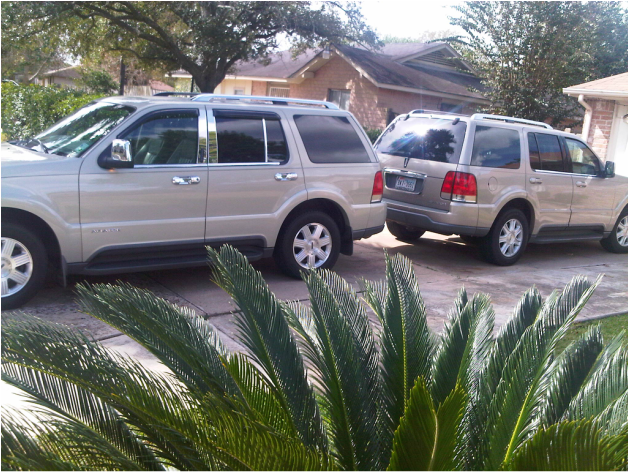 FAMILY OWNED AND OPERATED/ MATTHEW, LEANNA, ARSENIO & JAVON GIVS. 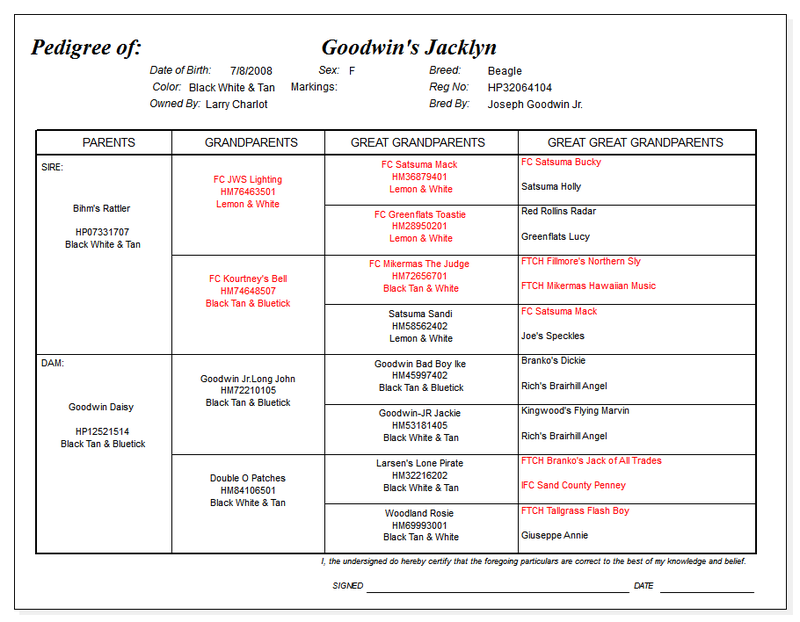 JOHN 3:16 = FOR GOD SO LOVED THE WORLD THAT HE GAVE HIS ONLY SON. 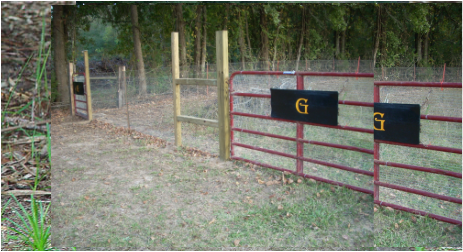 WHO SO EVER BELIEVE IN HIM SHOULD NOT PERISH BUT HAVE ETERNAL LIFE. GOOD DAY HARVEST (20) BAGGED. 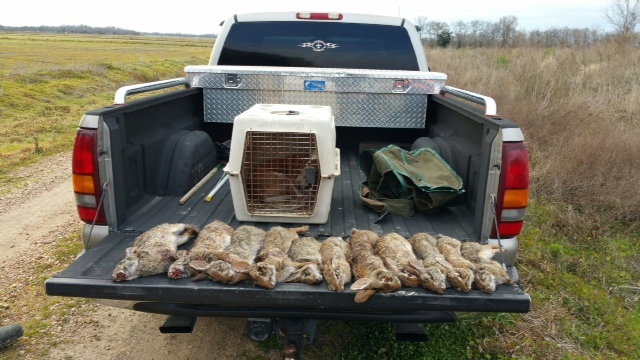 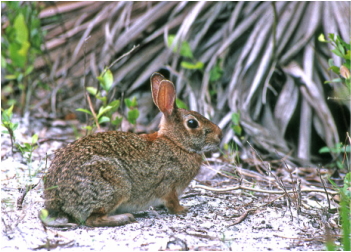 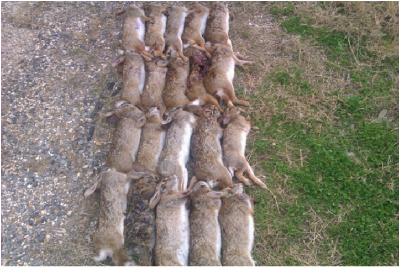 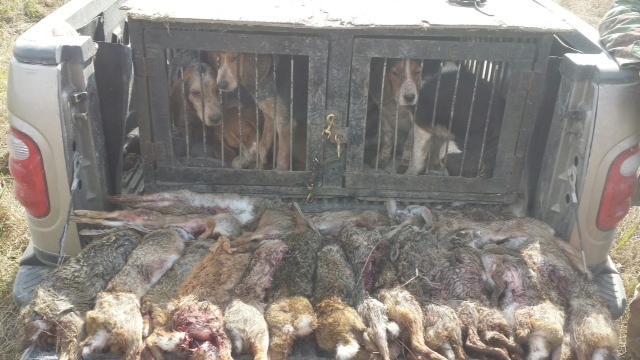 WE NOW HAVE PURE FLORIDA COTTONTAILS FOR ENCLOSURES. 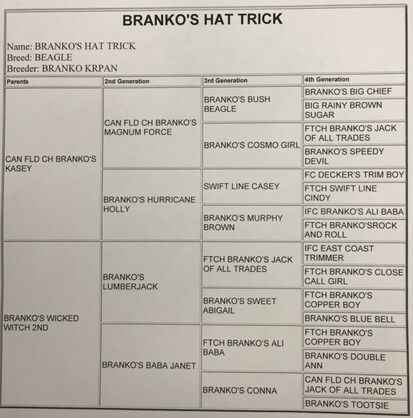 $10.00EA.